One Momma Saving Money: Disney's ANT-MAN AND THE WASP Available on Digital TODAY! Disney's ANT-MAN AND THE WASP Available on Digital TODAY! 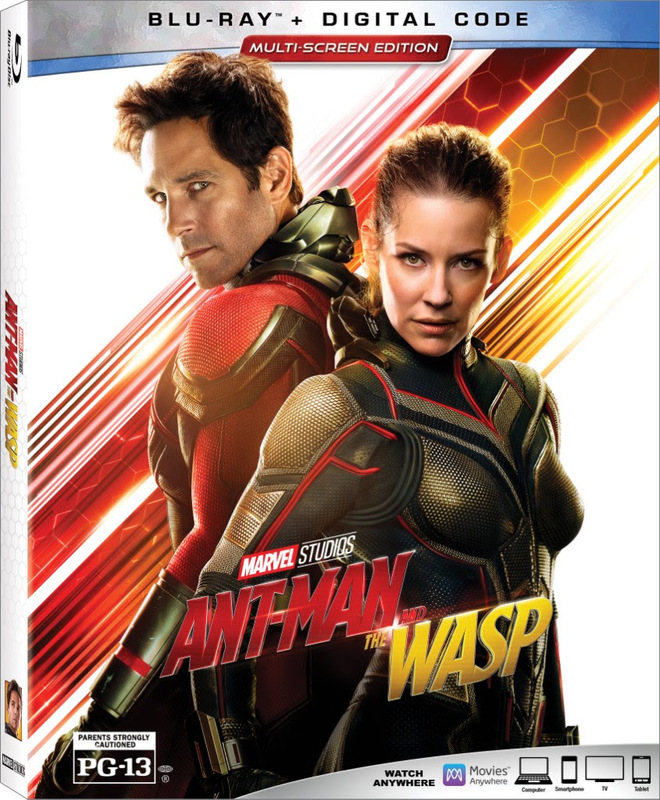 Purchase Ant-Man and the Wasp now on digital at VUDU!